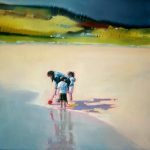 Silver Birch Gallery & Studio now provides a full in house framing service offering a wide range of moulding and framing techniques, ranging from the inexpensive to conservation framing. Discounted Prices can be offered for trade framing. 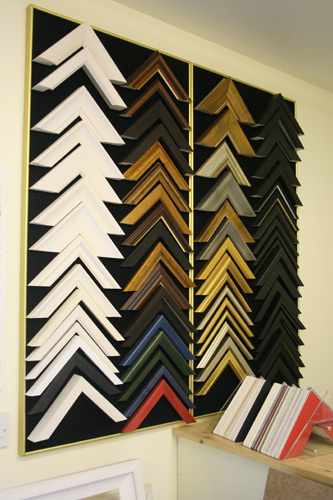 Call into Silver Birch Framing Studio for a consultation with our highly trained staff or call us now on 074 93 73082.